You asked; we delivered. 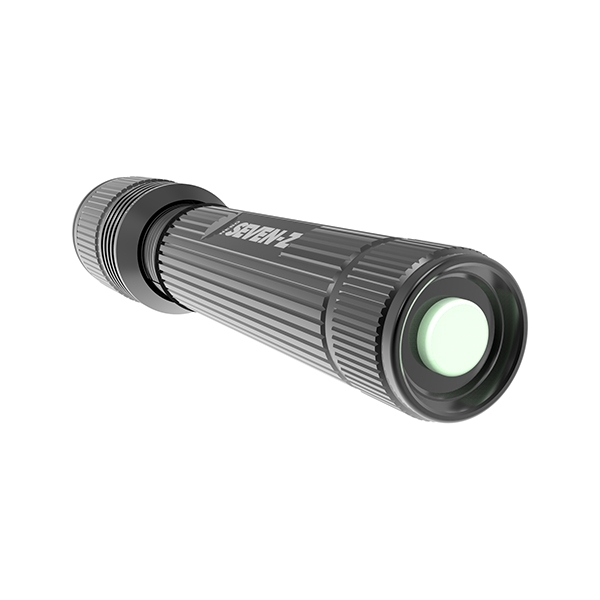 The SEVEN-Z™ is the answer to the demands for a high-lumen flashlight…770 lumens to be exact. 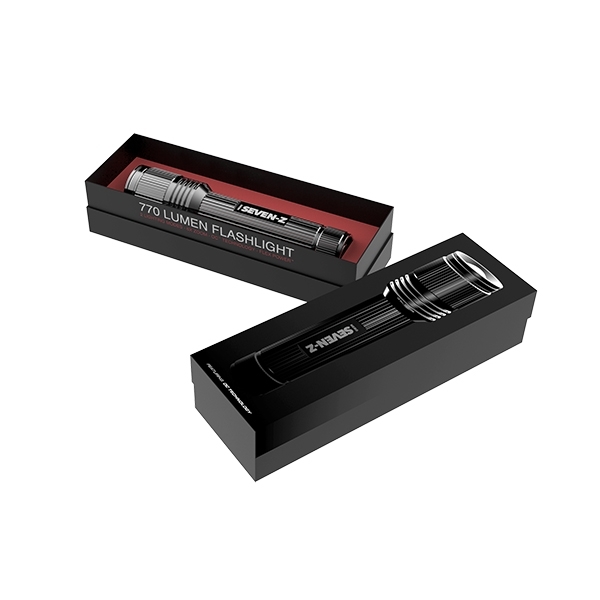 Featuring OC™ Technology and all new, Flex-Power™ which allows the flashlight to be powered by 3, 6 or 9 AA batteries, depending on the user’s preference. 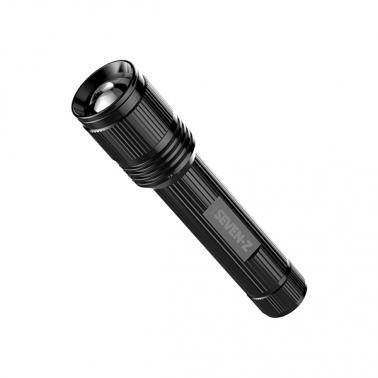 NEBO® is one of the world’s best-selling lines of innovative, consumer-friendly flashlights and tools. Ever-changing and never compromising, NEBO® create and see their products through every phase of development. From the conceptual drawings on the sketch pad all the way to the end consumer, NEBO® offer quality and customer service guarantees that are unmatched.